Are you thinking to move into a brand new home in 2014? Better yet, what about having the Holidays dinner, and welcome the New Year in one of those brand new beautiful homes in Rustling Oaks subdivision? 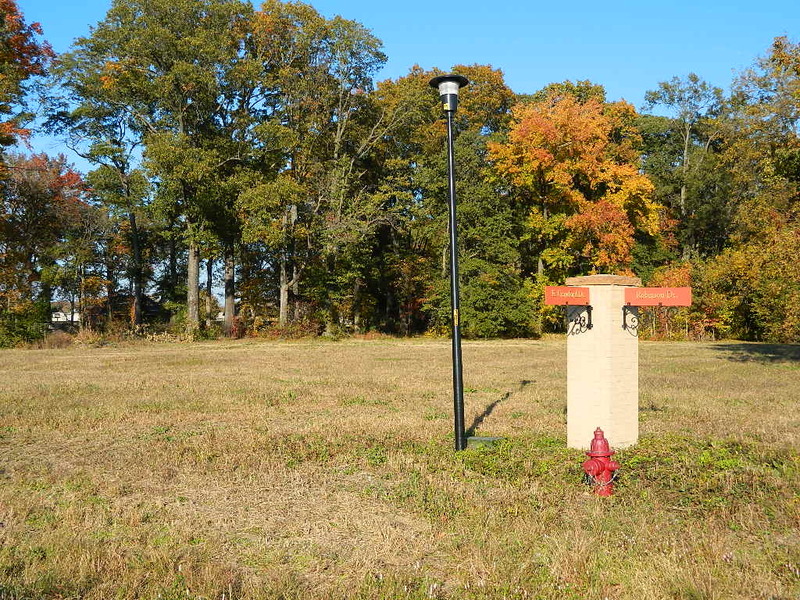 There are 5 brand new homes in Rustling Oaks built by Master Design Builders from Memphis, Tn. right now, a few of them are still under construction, and some of them are ready to go. All of them feature with a living room, and a dining room in real hardwood floors, a master bedroom with a master bathroom, and 2 bedrooms, all in carpet, a hall full bath and a eat-in kitchen with beautiful tile floors plus granite kitchen counter top. There is also an unfinished bonus room upstairs for future expansion, or if you like to get it finished with an extra cost. You will find these beautiful homes are quality built with plenty of details throughout the house. 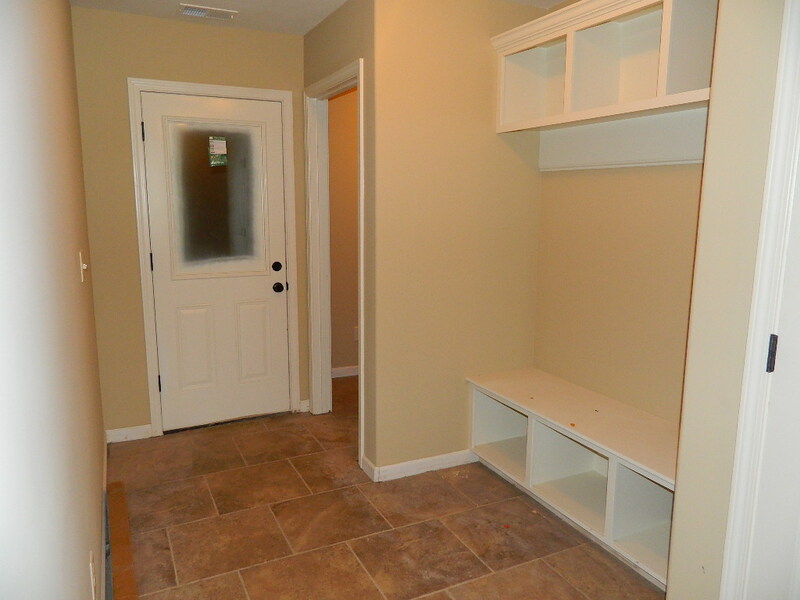 There is also a built in bench and cubies right by the 2 car attached garage when you step inside the house. How convenient is that? 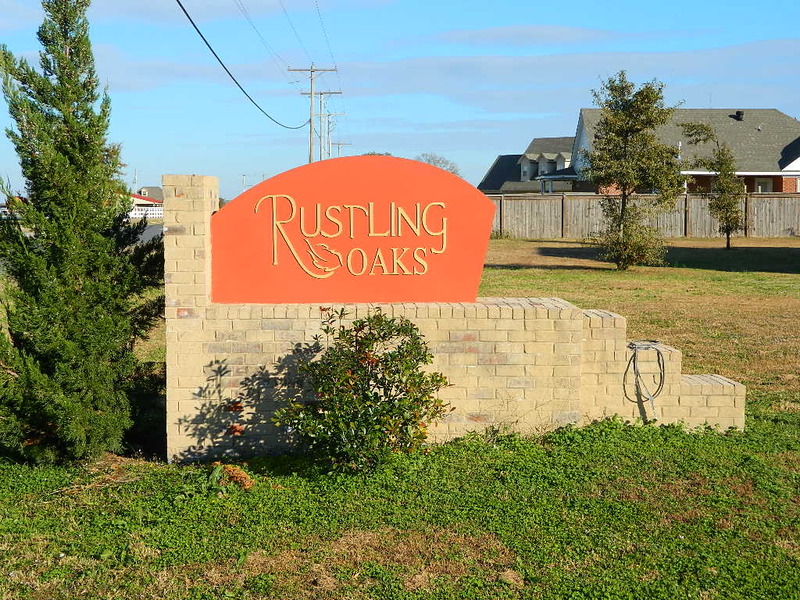 glad to talk with you more about these new homes in Rustling Oaks. If you want to build and have a plan in mind, I can help you with that also. There are still some lots available in Rustling Oaks, choose the lot you like to build your dream home. If you have any question, don't hesitate to call me at 9014889590, I will be glad to help you. 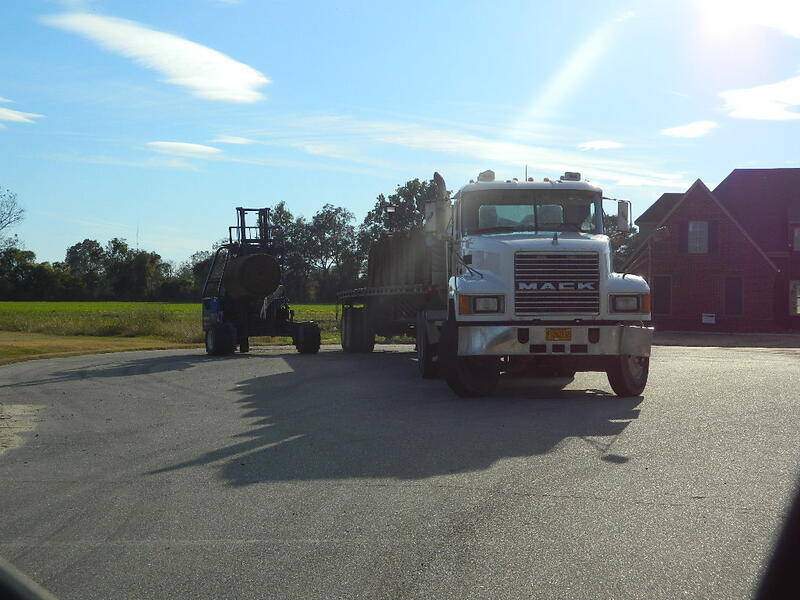 Serving Marion, West Memphis, Crawfordsville, Hughes, Horseshoe Lake, and surrounding areas. If you are planning to sell or buy, please feel free to give me a call, find out if I am the right agent for you. NICE TO SEE YOU RITA! I hope you are selling some new homes in Rustling Oaks Marion Arizona! 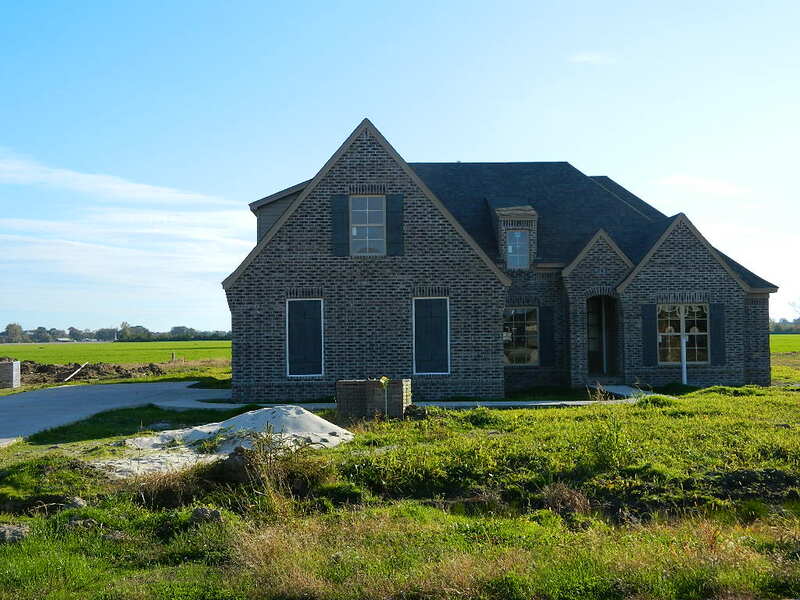 Find AR real estate agents and Marion real estate on ActiveRain.